Sciadopitytes variabilis n.sp. from the Arctic of Canada. Sciadopitytes variabilis n. sp. 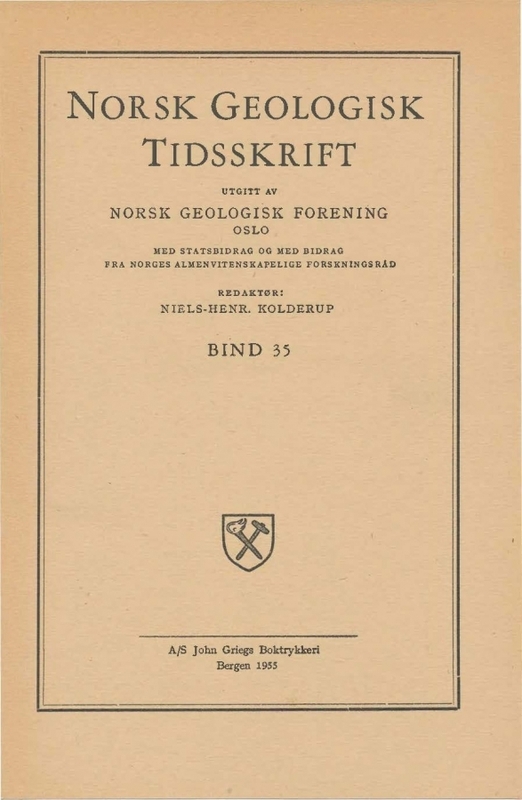 is described in considerable detail on the basis of a well preserved material of numerous detached leaves from Padloping Island, North West Territories, Arctic Canada. The age is supposed to be Lower Cretaceous. The chief interest of the new species lies in the distribution of stomata and papillae in the stomatal groove, which shows a great variation.